FACTORY78: MUSIC VIDEO: Skales Feat. Neza - Good Life. 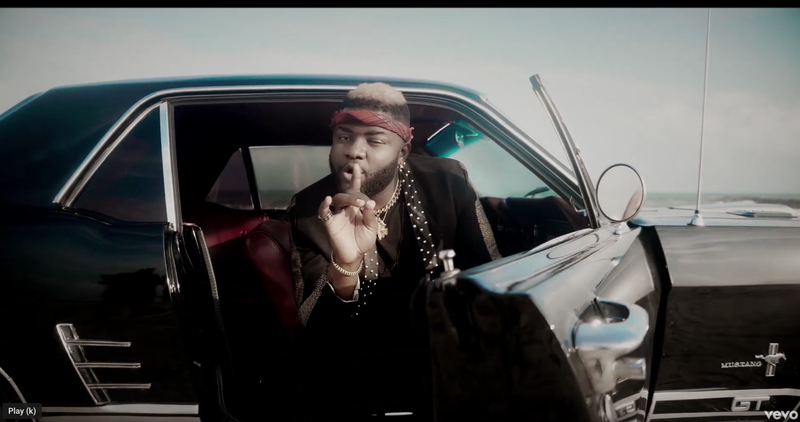 MUSIC VIDEO: Skales Feat. Neza - Good Life. Baseline Music act, Skales, shares the official music video for his track titled “Good Life“, featuring Neza. The track is off his “Mr Love” album released in 2018.